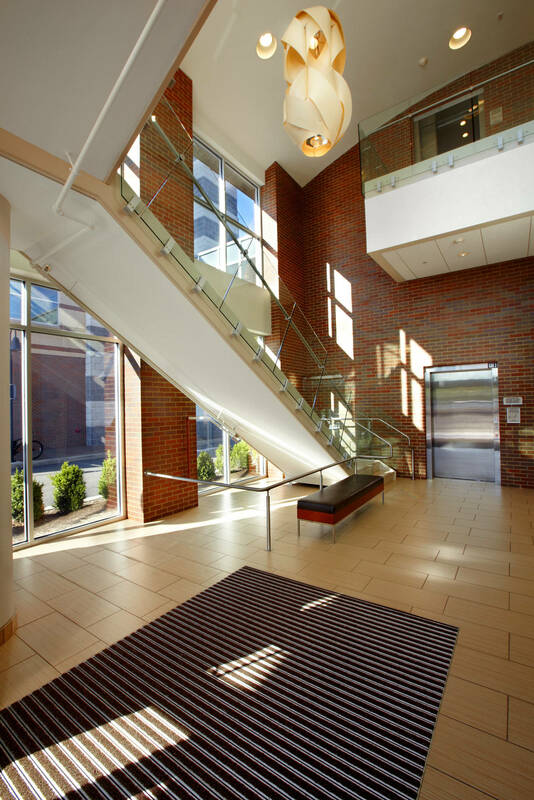 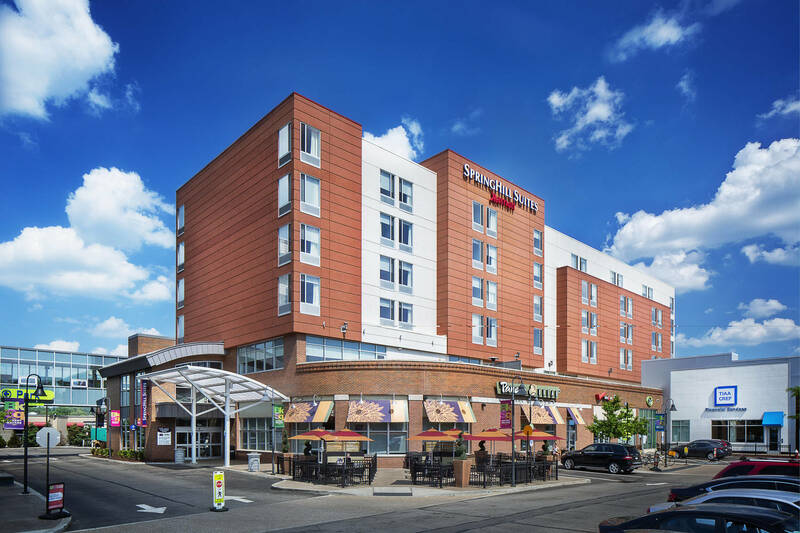 Our SpringHill Suites Pittsburgh Bakery Square is just minutes to Carnegie Mellon University, University of Pittsburgh, Pittsburgh Zoo & PPG Aquarium, and RIDC Park. 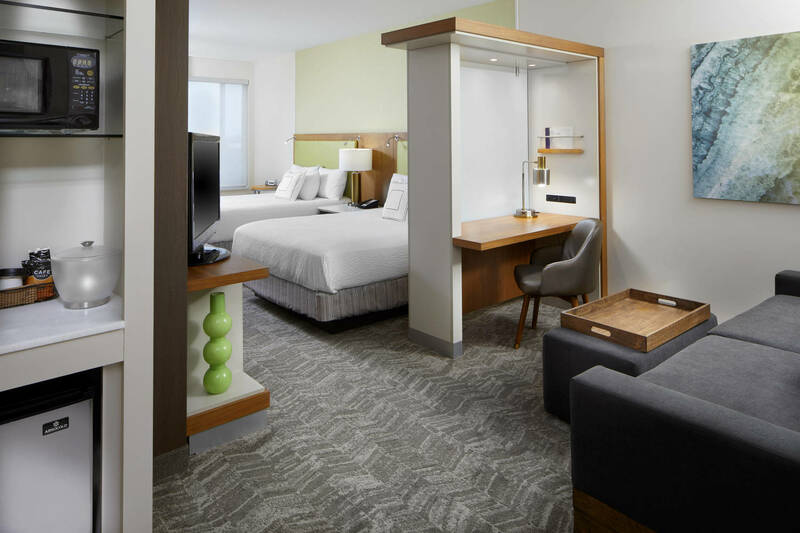 Guests will enjoy our all-suite accommodations, indoor garage parking, complimentary brand new breakfast options featuring hot and healthy selections and free Wi-Fi. 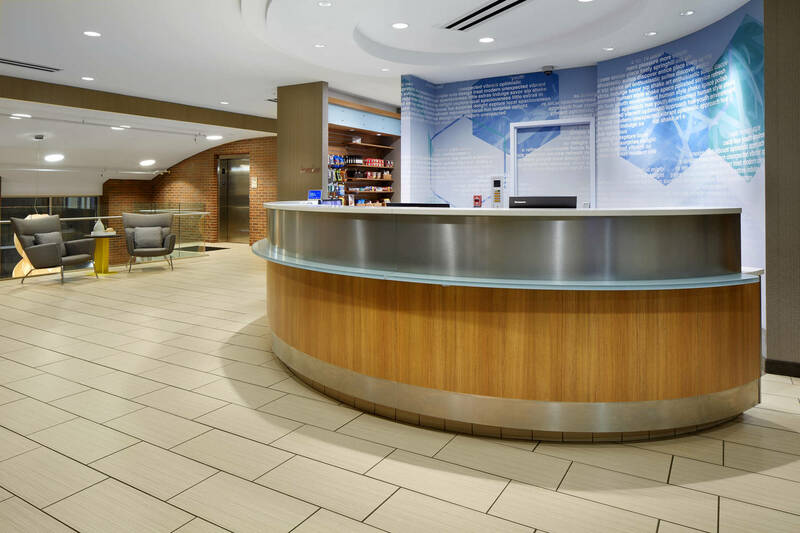 We invite our guests to maintain their healthy lifestyle while on the road with complimentary unlimited access to adjacent LA Fitness. 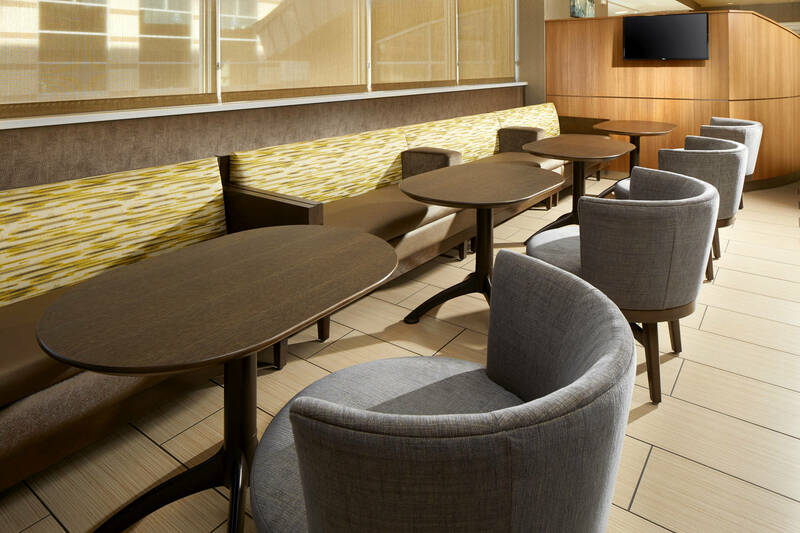 While staying at SpringHill Suites Pittsburgh Bakery Square shop at Anthropologie, guests can grab lunch at Social, Asiatique Thai Bistro or Jimmy John's and catch up with friends at Coffee Tree Roasters, all located in the Bakery Square complex. 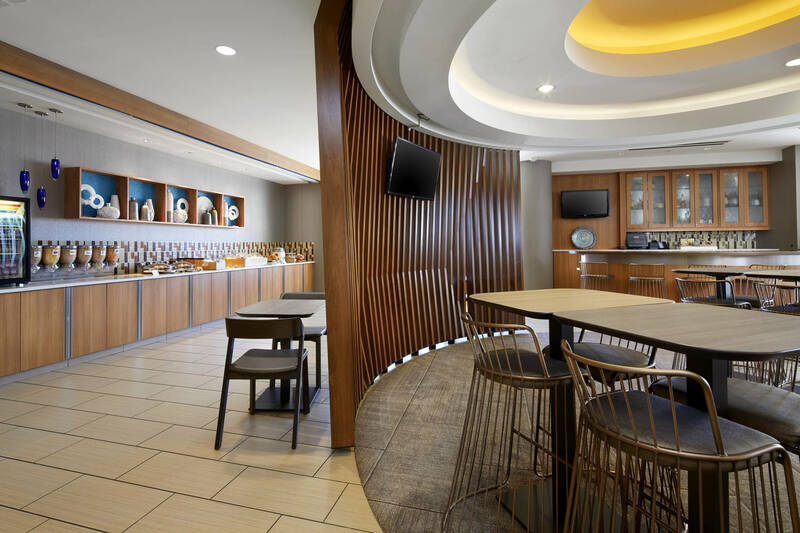 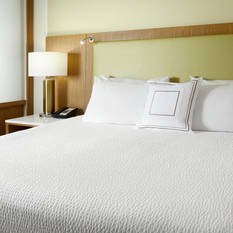 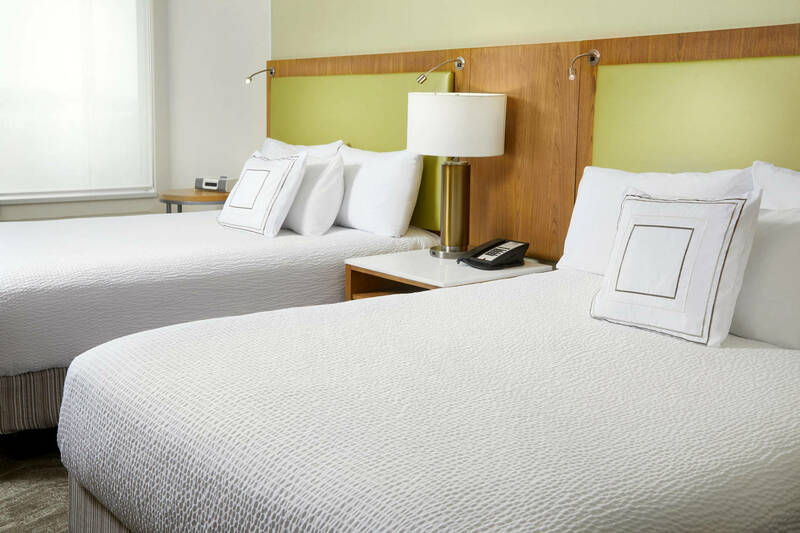 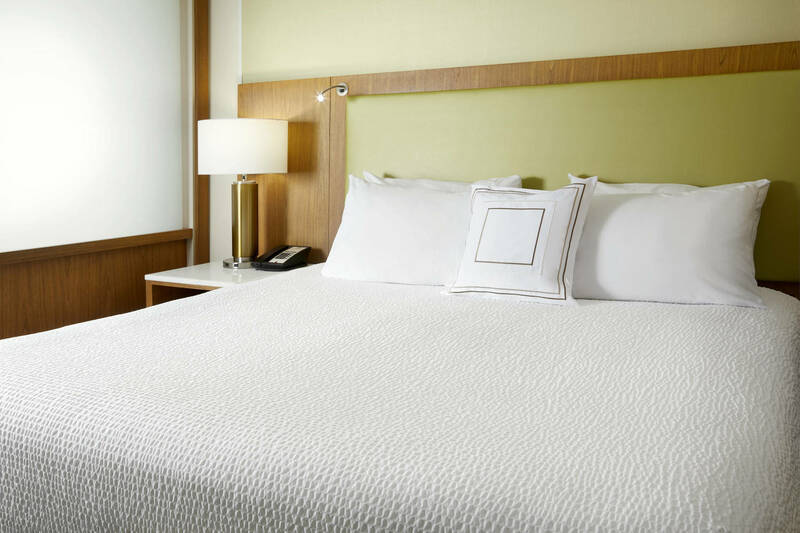 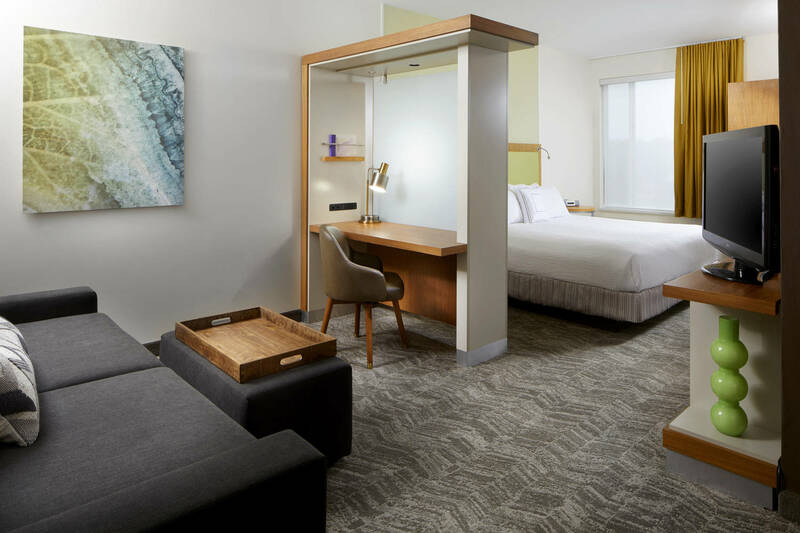 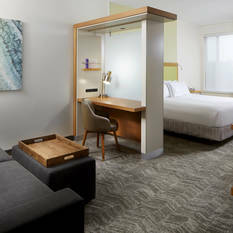 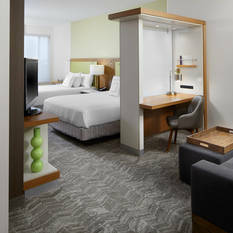 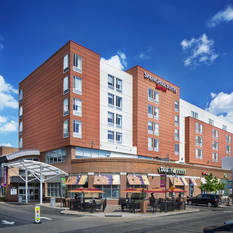 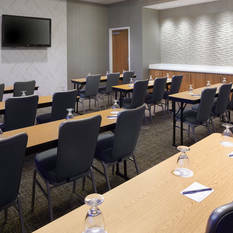 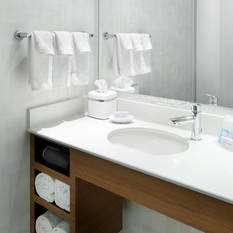 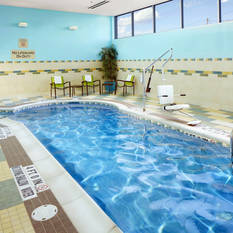 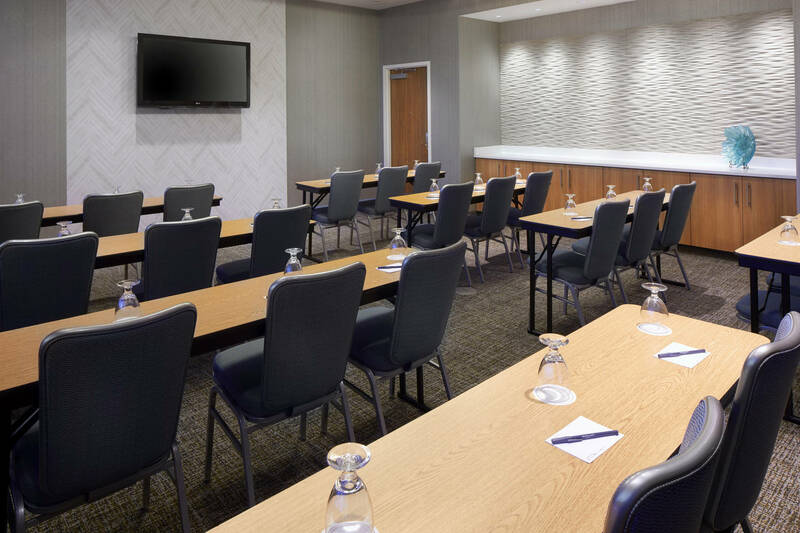 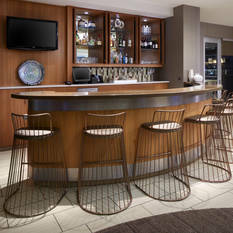 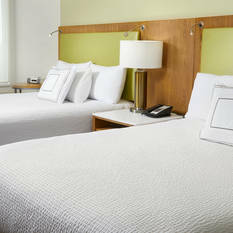 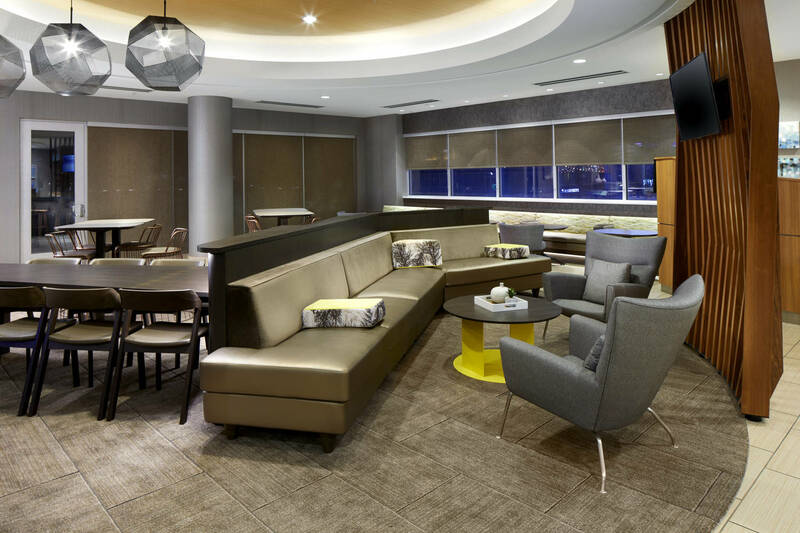 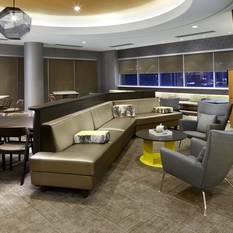 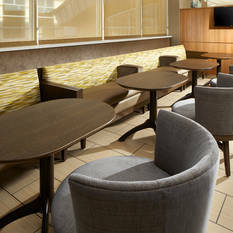 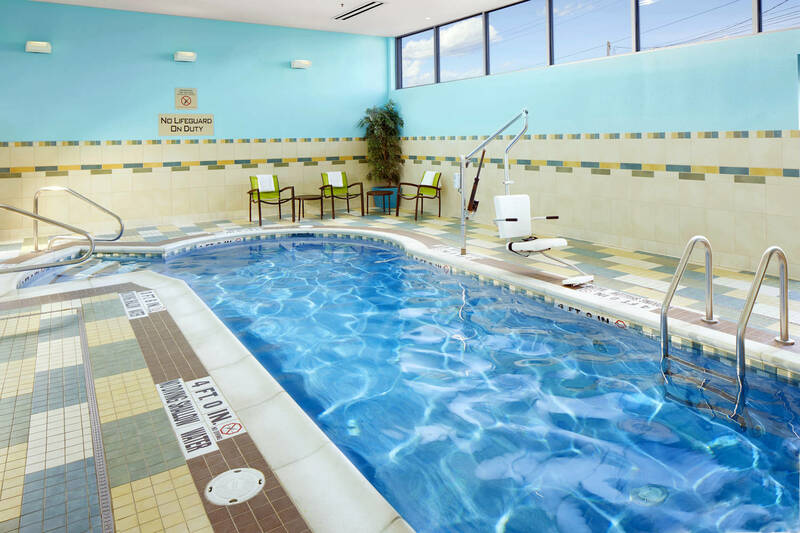 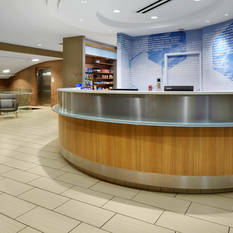 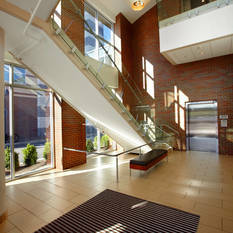 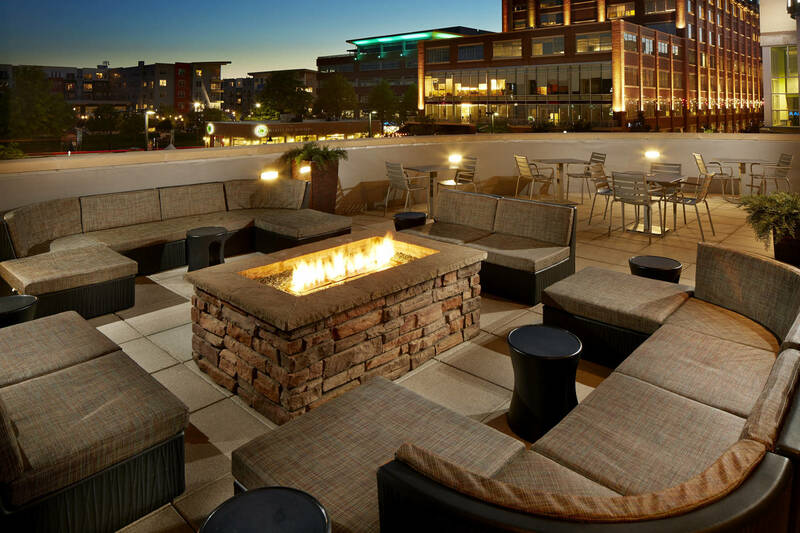 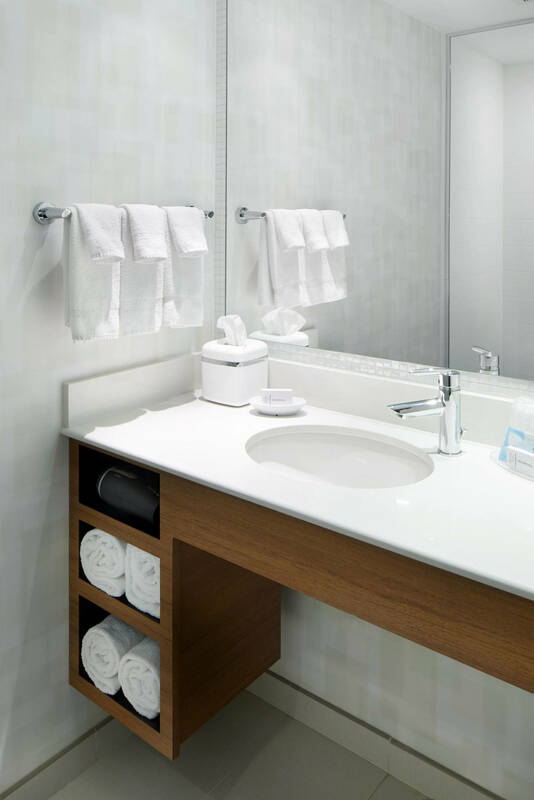 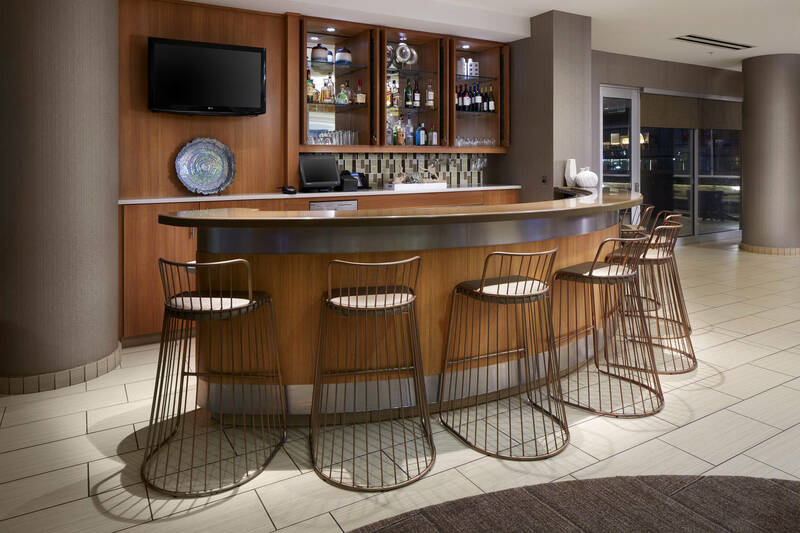 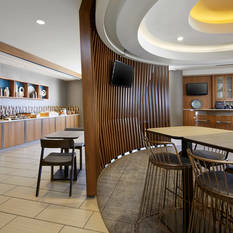 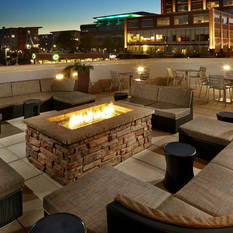 Among Pittsburgh hotels, the SpringHill Suites by Marriott Pittsburgh Bakery Square hotel stands above the rest with both superior service and accommodations.